Are you Looking for Simple and Portable YouTube app? Here it is. 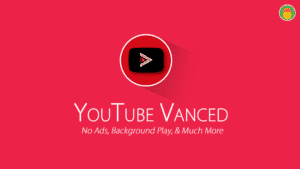 Flytube APK is the new best Alternative for YouTube Vanced Edition. 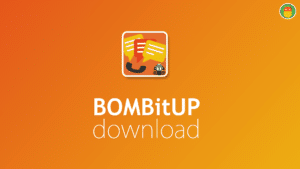 Yes, It is one of the Most Convenient apps which is Featured in XDA Labs. It is Developed by flyperinc, and he is an Xda Senior Developer. Contributed for Many other projects such as Cornerfly, Flyperlink, Notifly, and Flychat. 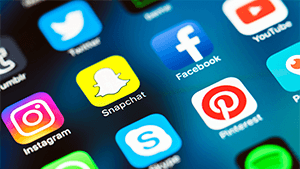 These are some fantastic and lite weight apps which have a huge following in the XDA community. Want to test those remaining also? Sign up for a LABS Account and Download them. It won’t be downloaded until you get the LABS account. It is pretty simple to Sign up there. So no worries. 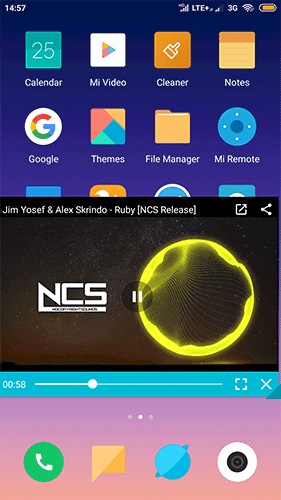 I have been using and testing this Flytube APK on my device for weeks. I am Pretty impressive with the user interface and search option. Particularly the resizing the video Window looks So Cool than any other MOD. 1 What is Flytube APK and Features? 2.2 Does Flytube Allow us to download Videos? 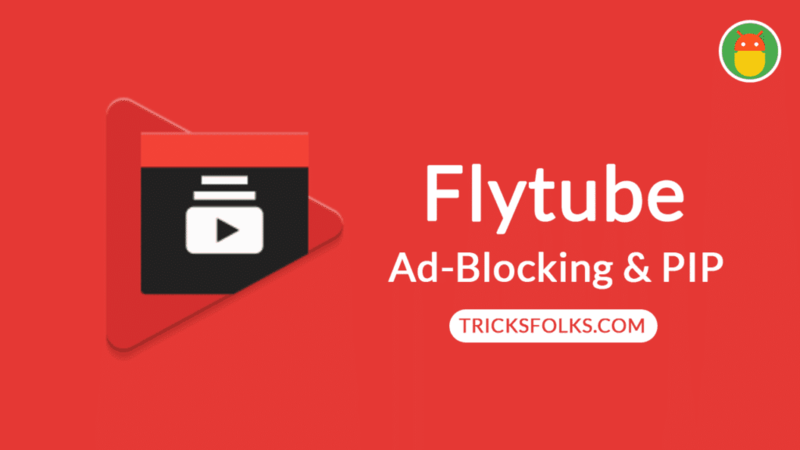 What is Flytube APK and Features? I have mentioned earlier that, its Quite Simple APP which has some great features that every user want. You may feel fluid experience while using the Application and no laggy at all. This Could be the Best Alternative for the Recent Development of Vanced Edition by Team Vanced. Unlike its rival YouTube Vanced, this app doesn’t need to install an Extra APP called Micro G to Sign into a google account. You can simply sign in to your account by just tapping the Button. Yes, And here are some features that you are advised to read. With this Flytube this problem is solved completely. Even you can Resize the video Window Size by dragging Red Symbol at corner. 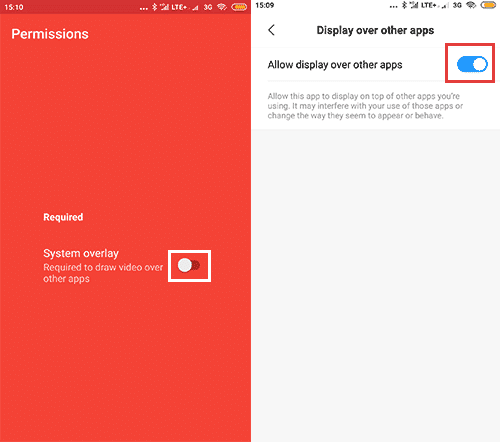 Meanwhile, If you are interested in Watching videos on the Official YouTube APP Only, then also it can help you to watch the video in the pip mode by just selecting FlyTube under Share Options. It’s a demanding feature too. Enable Some settings to do its work. Go to Menu >> Settings >> Resizable under Appearance. This customization is not a significant part for some of us. But the developer tries to give some different glimpse than regular looking Video Window by changing Colours in it. Change Color. Go to Menu >> Settings >> Coloring under Appearance. Yes, Something like that. According to the YouTube Terms, Any app which uses Embedded videos of them do not play videos in Background. As per the Developer, Words it’s not yet violating official Policies and producing videos playback in the background. Anyway, we get the background play features in some other Clean way. Finally, came to the feature that we all love but not the Content Creator. Sometimes I don’t because I am also one of them. You won’t see any ad while watching your lovely movie or video. One of the major requirement for every viewer to avoid unwanted and disgusting in video ADS. 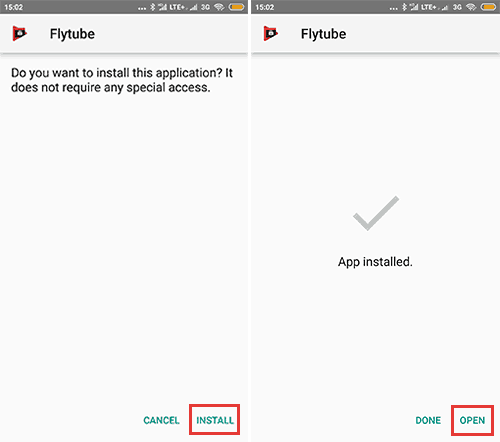 Indeed, you have to download Flytube APK on your Android device to avail these amazing features. What are you waiting for? 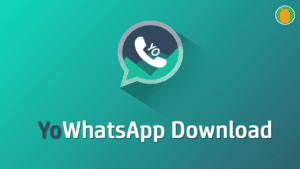 just download it from below. Along with the other sites we have also provided a direct download link for our users. If you want to download this app from official sources only, then you to sign up for that. It looks like some extra work to do. Why need to do that until we are here? You can get this from this page. Have you downloaded? Now, follow our step by step guide. Step 1. 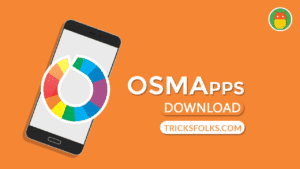 Tap on APK which you have downloaded from our Site. If you are installing from Other than playstore for the first time, then you will be greeted with Popup. Saying Allow this Source Option. Do it. Step 2. Now, Install this FlyTube APK successfully on your android device. Step 4. 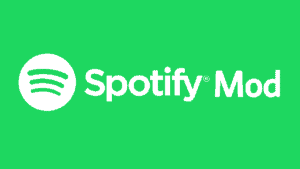 Sign with your Google Account to see the Playlists and Subscribed Channels. Does Flytube Allow us to download Videos? A Big “NO”! to that question. Flytube Development is Not meant for this Purpose. Are you curious to know how to download 4k Videos from Youtube? The Best way to Watch YouTube Videos without disturbing the Videos with Ads. And get some amazing features like Resizable PIP Window. Even it can be used with Official Version by just tapping share option. Share your views about this FlyTube. We would like to hear from you.